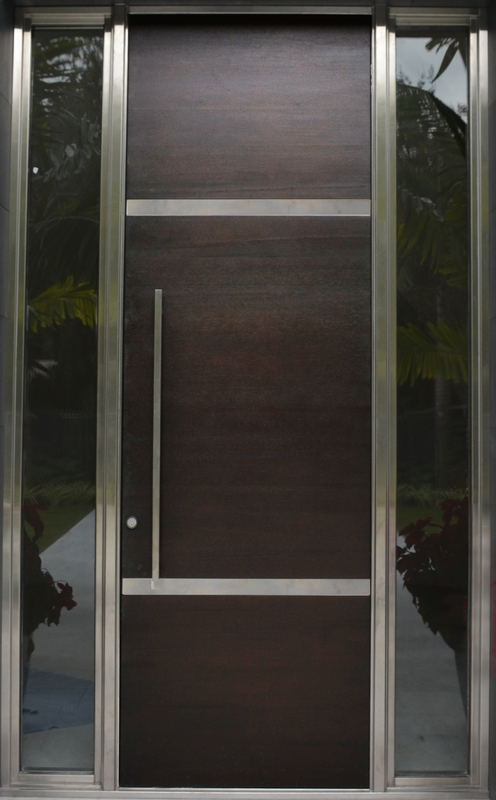 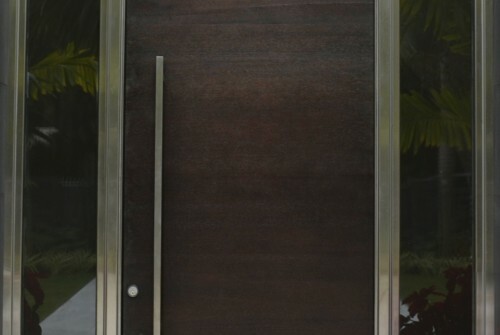 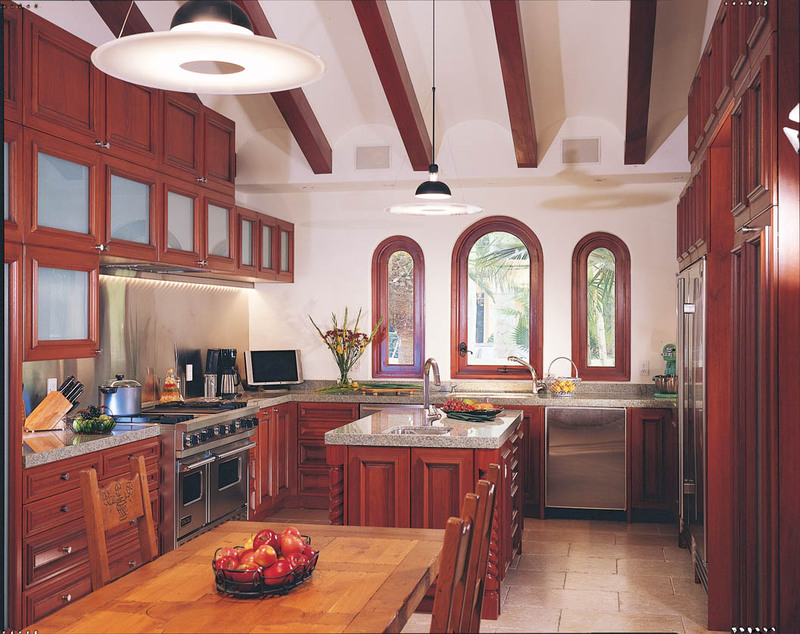 Roatan Mahogany U.S.A. Inc. is an innovative company dedicated to exceeding client expectations. 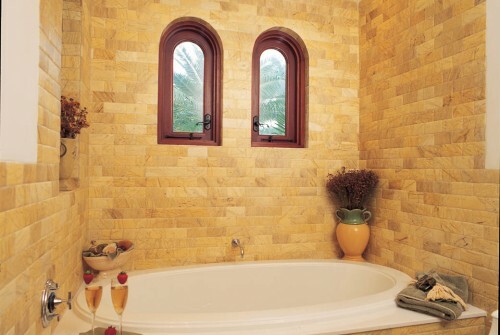 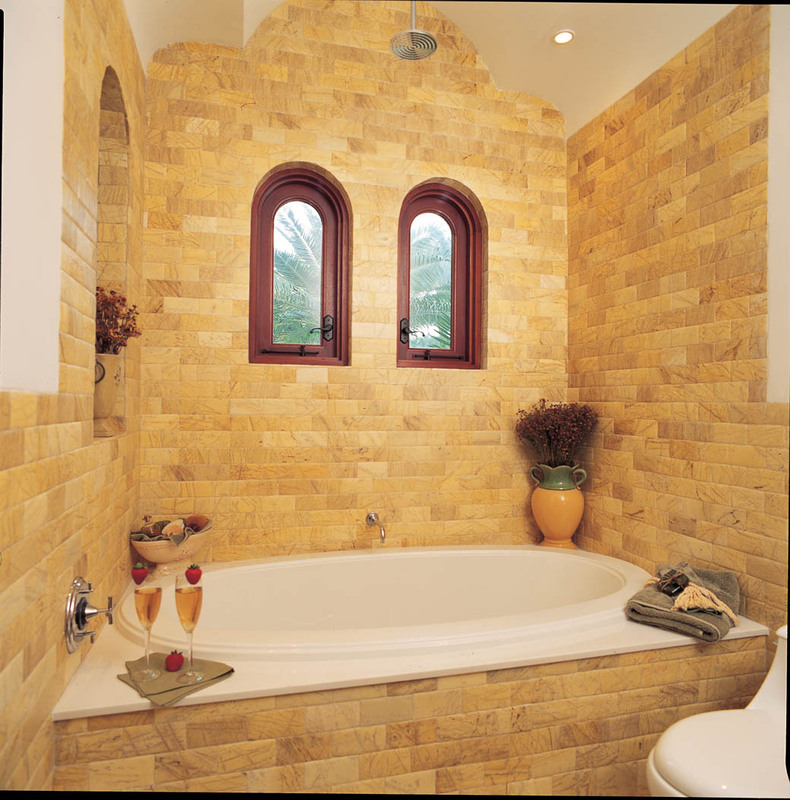 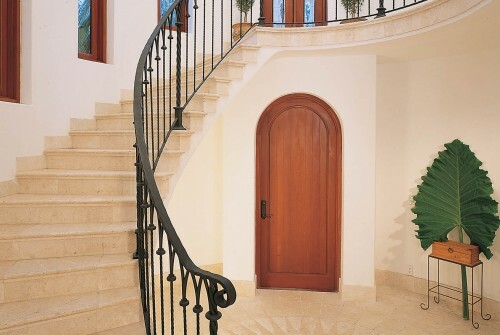 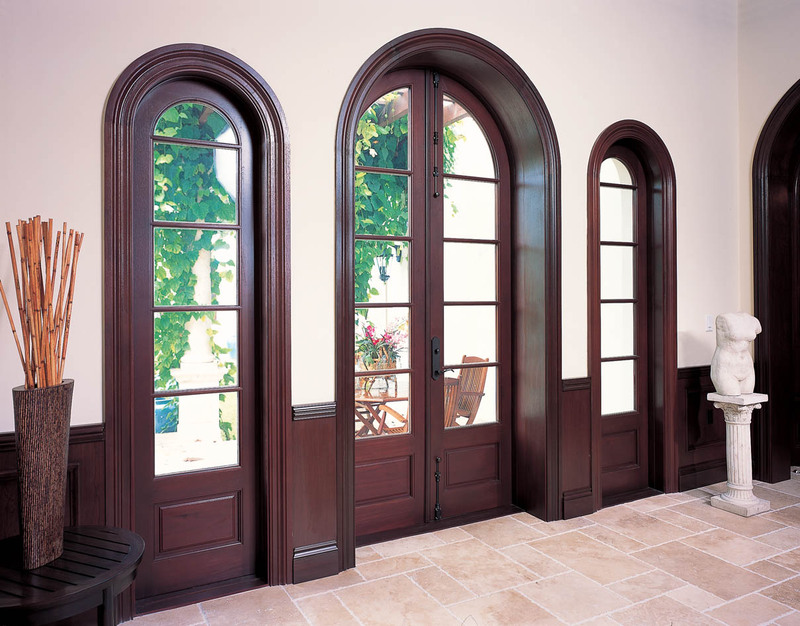 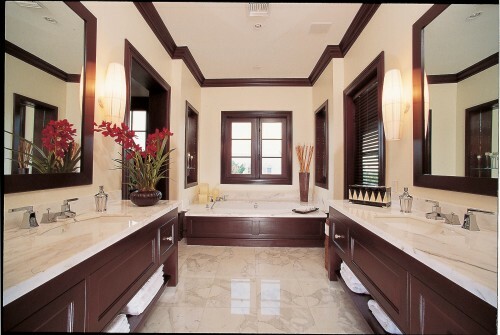 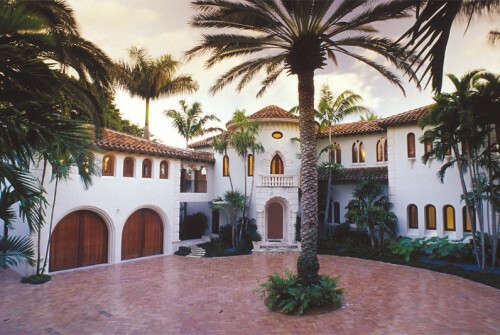 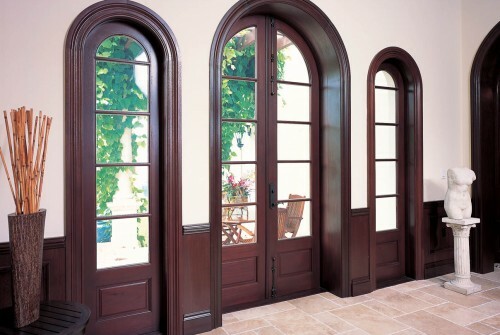 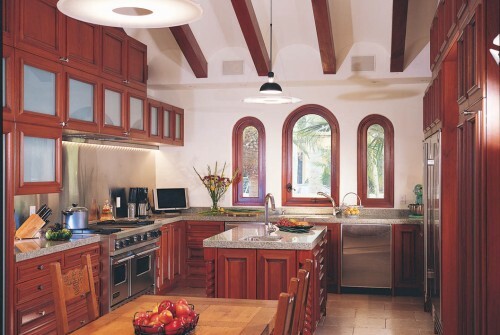 We manufacture handcrafted, custom-made windows, doors and millwork made of solid mahogany that is unsurpassed for its quality, beauty and strength. 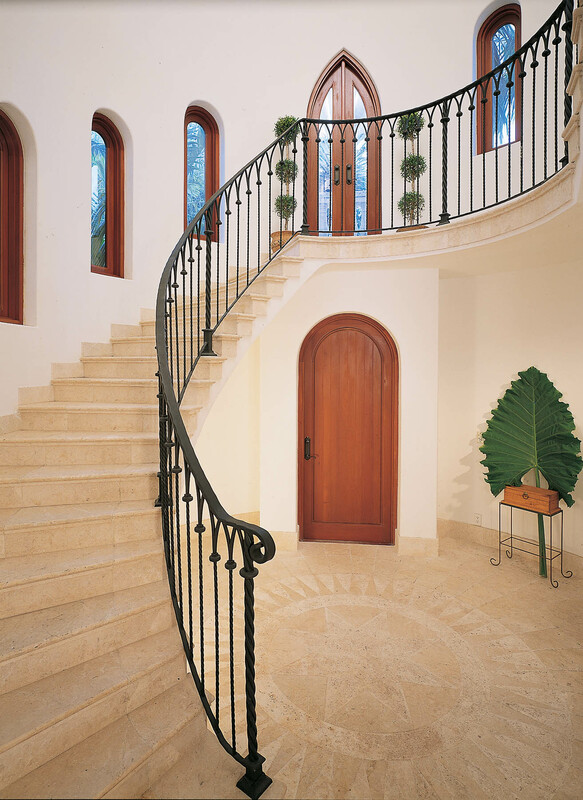 Every step of production is carefully controlled, from the air and kiln drying of our lumber to the design and final assembly of our beautifully crafted windows and doors.